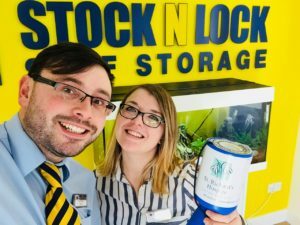 Stock N Lock Reach Target For St. Richard’s Hospice!! The money raised is going to such a great cause, so thank you to everyone who has donated so far. There is still time left before we go and do our Abseil so feel free to donate.